On Thursday, I travelled to the magnificent Senedd in sunny Cardiff, the National Assembly of Wales. 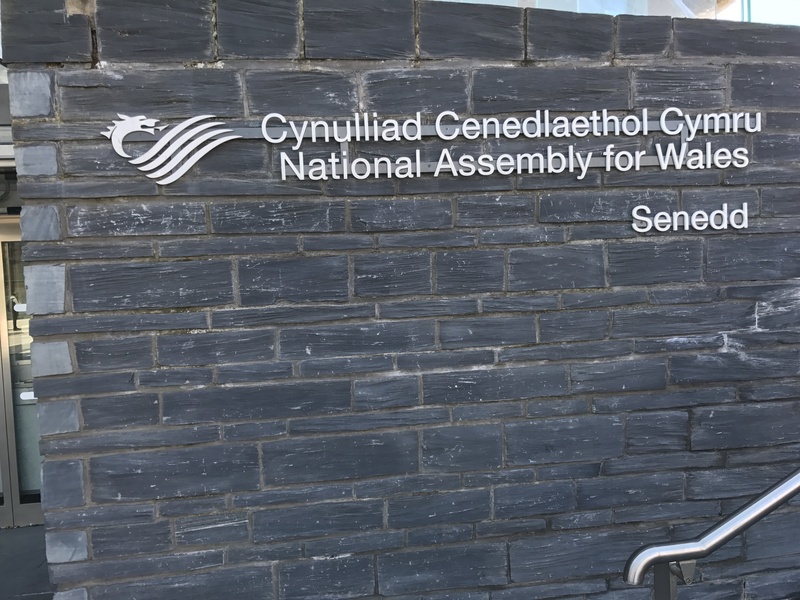 The Co-op was invited, alongside the British Red Cross in Wales, to give evidence to the Assembly’s Committee on Health, Social Care and Sport. The Committee, made up of elected Assembly Members, are holding an inquiry into how Wales can best tackle loneliness and isolation. In my previous career in Government, I have given evidence to Select Committees in Westminster plenty of times, so I thought I knew how this would go. However, giving evidence to the National Assembly of Wales was different, not least because we were welcomed by the Committee Chair in Welsh! The atmosphere was less formal than my experience in Westminster too, it was very co-operative. I introduced some of the key findings of our research on loneliness and what Co-op are hoping to achieve through our campaign to tackle loneliness with British Red Cross, and beyond. The Committee were very interested in what Co-op can do locally for colleagues and members at risk from loneliness and the opportunities our Local Community Fund could bring for local causes supporting those who are lonely. It’s now over to the Committee to produce their report to inform the National Assembly of Wales’ strategy to tackle loneliness and social isolation in Wales. A final thought to leave you with, the film above is a great reminder of our heritage as a campaigning Co-op. A critical part of any campaign must be influencing Government, it’s absolutely essential if our Co-op is to have a chance at helping bring about sustainable change.